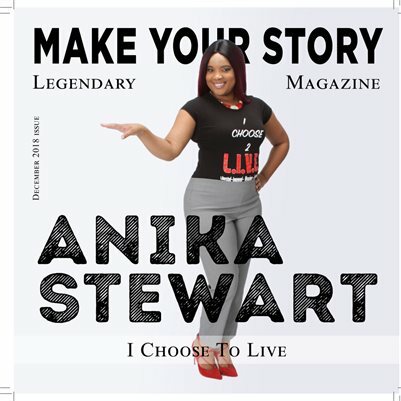 Make Your Story Legendary Magazine is a voice and resource for domestic violence and sexual assault victims, survivors and thrivers of all ages. It spotlights all aspects of such violence through real-life stories from around the world and share pathways of survival, inspiration and encouragement as well as resources and enlightenment from various aspects. Each issue offer different stories and series of how to process and think out a safety plan.